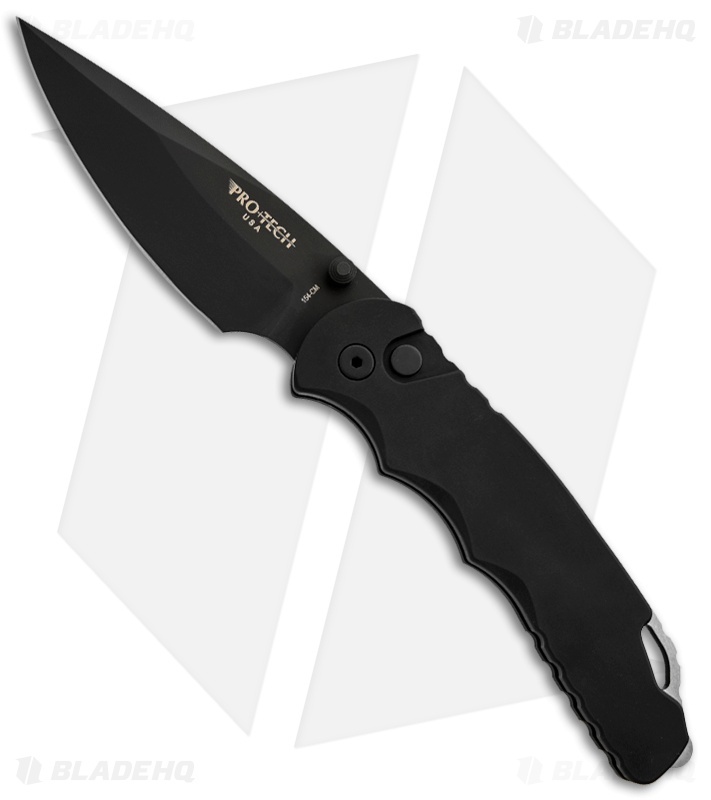 The Tactical Response 4 is a manual action knife for those that prefer a non-automatic folder. The TR-4 features a 4" black DLC finished steel blade with a plain edge. The ergonomic handle is black anodized 6061-T-6 aluminum. 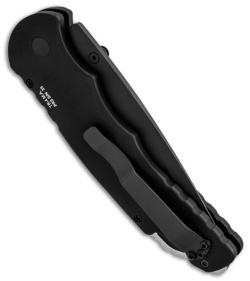 The TR-4 has a tip-up carry pocket clip on the back of the knife and includes a black nylon sheath.